But 140 years ago, in October 1879, Hobart audiences were entertained by the first local performances of a Gilbert and Sullivan operetta – HMS Pinafore. The operetta was not the first of the famous partnership, but it was the first to achieve popular and lasting success. The Hobart performances, conducted by a small amateur group with piano accompaniment, took place less than eighteen months after the premiere at London’s Opéra Comique in May 1878. Photograph: Undated photograph of Henry Hunter. ‘Back thro’ the Jaws of Death, Back from the Mouth of Hell’. A touch hysterical, perhaps, but it wasn’t every day that Hobart was visited by someone as famous as Banjo Paterson. The author of The Man from Snowy River arrived in November, 1900, promising a rousing account of his Boer War adventures. Avid locals filled the Town Hall three nights running to hang on his every word. 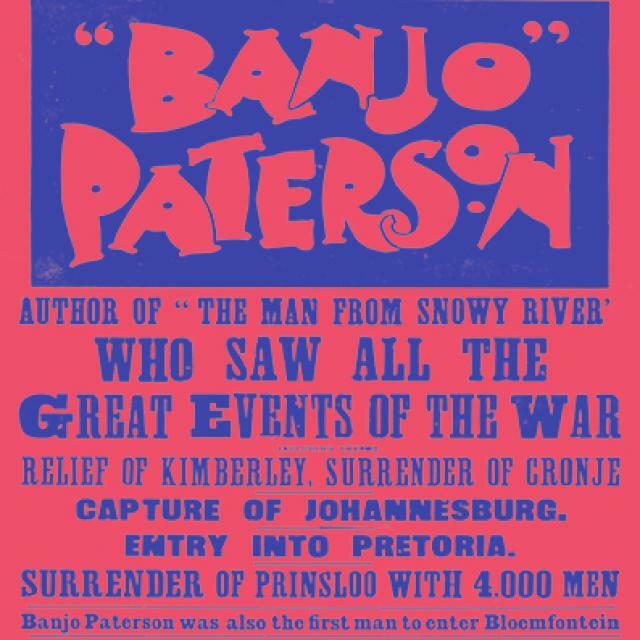 Paterson claimed to have seen ‘all the great events of the war’: the relief of Kimberley, the surrender of Cronje, the capture of Johannesburg, the entry into Pretoria and the surrender of Prinsloo. He must have been a busy man. Disappointingly, his lecture turned out to be a plodding account of the British generals he’d dined with. 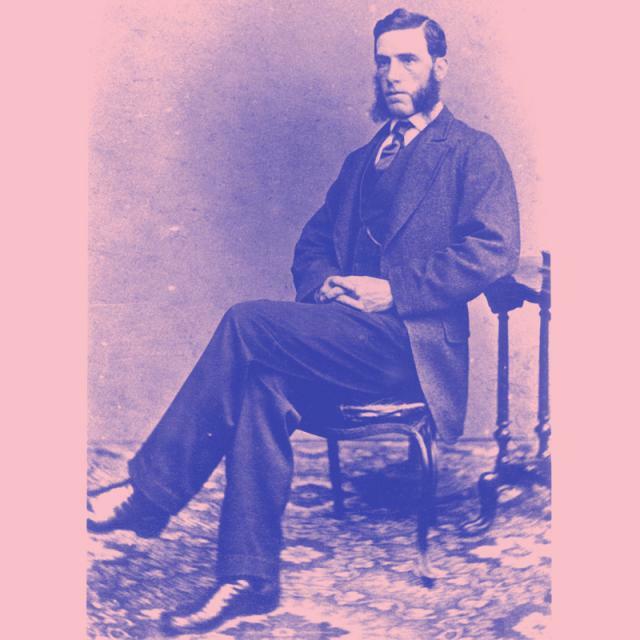 ‘Lord Roberts,’ for example, ‘was a very little man, who did not show his age much. As brisk and nimble as a man 20 years his junior, and a very good horseman.’ What his audiences thought of this is not recorded. Photograph courtesy of the Tasmanian Archive and Heritage Office. the Protestants wrote, ‘though we do not dare to invite you to come. 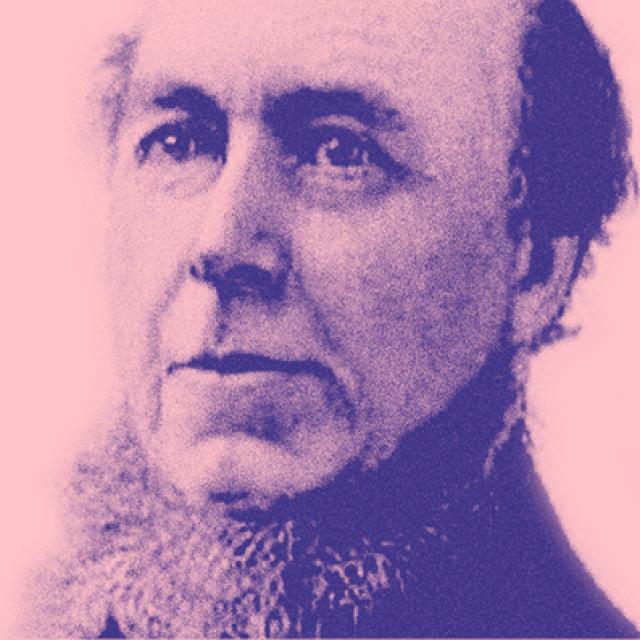 For we know that your life will be in danger day and night while in Tasmania.’ It was a challenge the Reverend Charles Chiniquy could not resist. ‘Are we not soldiers of Christ,’ he replied, ‘and must we not be ready and willing to die for Him, as He did for us? I will go.’ Trouble followed Chiniquy around the world. It wasn’t just that he supported Protestantism and railed against the Catholic Church, he was a turncoat: a former Catholic priest in Canada who had been excommunicated for his outspoken views. As expected, armed protesters gatecrashed his Hobart Town Hall lecture in June, 1879, and a furious hand-to-hand fight ensued, causing damage to the building. The so-called Chiniquy Riot (or the Chiniquy Disturbance, depending on whose side you were on) would go down in history as the Town Hall’s most violent incident. She was the most famous Irish singer of her day. Except that she wasn’t Irish. 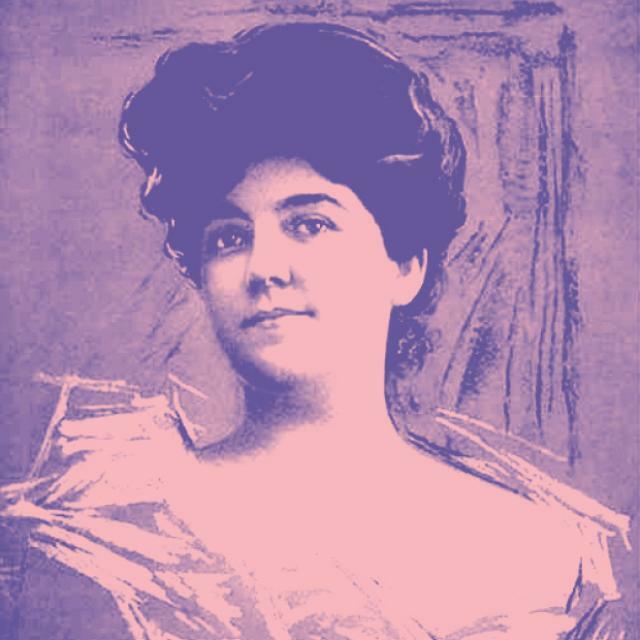 Born in 1870 in rural New South Wales, Molly Callaghan quickly established a local reputation singing at charity concerts. By her early twenties, she was touring the east coast of Australia under the stage name Marie Narelle. Celtic ballads were her specialty. 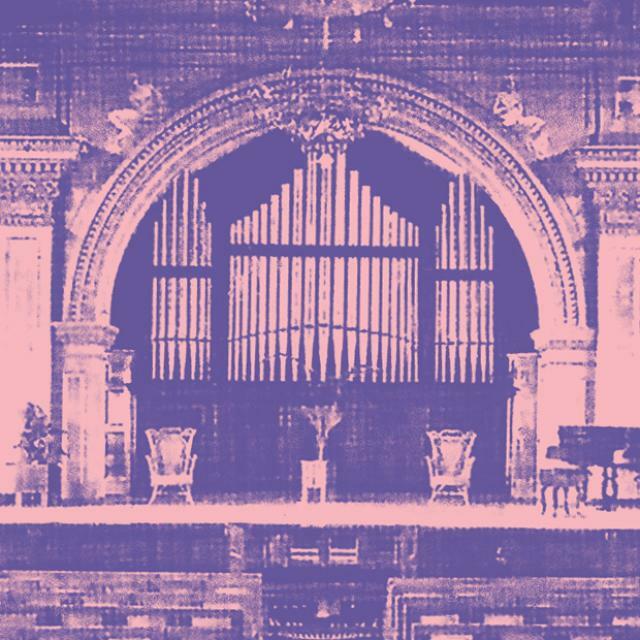 The eminent London firm of J W Walker and Sons duly obliged and Hobart Town Hall’s new organ, paid for by public subscription, was first heard in March 1870. For about £950, the city had procured “an organ superior to any in the possession of neighbouring colonies, except New South Wales”. The Mercury confidently predicted that the instrument would lift the colony out of its “state of positive roughness” into a new era of cultural sophistication. However, organ music did not prove to be quite as popular as anticipated and the organ deteriorated. It was rebuilt by the Australian firm, George Fincham and Sons, in 1929, with a new Tasmanian blackwood case, and again in 1966-67 by the original makers. Sadly, the Town Hall organ remains under-utilized. 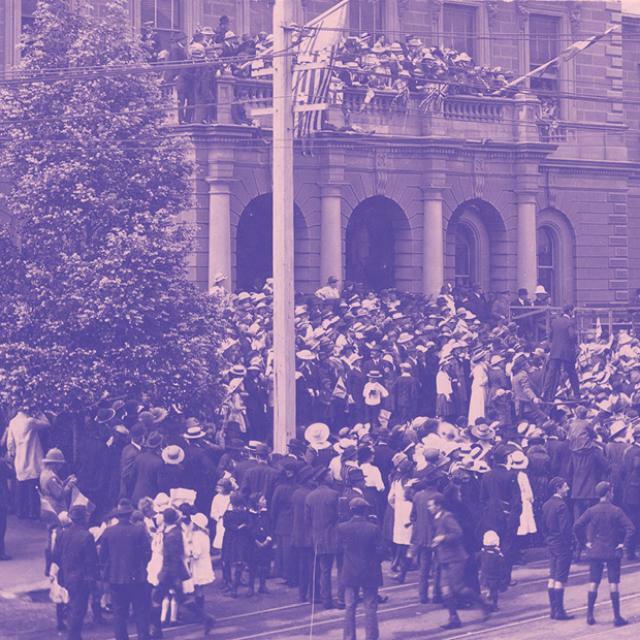 When peace was declared in November 1918, people flocked to the Town Hall to sing, dance and cheer. So many turned out that traffic was brought to a standstill. It was confirmation that, despite many ups and downs, the building retained its symbolic place in the people’s affections. Photograph: Tasmanian Archive and Heritage Office. Dame Nellie Melba gave two sell-out performances at the Town Hall in 1909, at the height of her fame. Forty years later, finalists in the Mobil Quest began their Australian tour here. 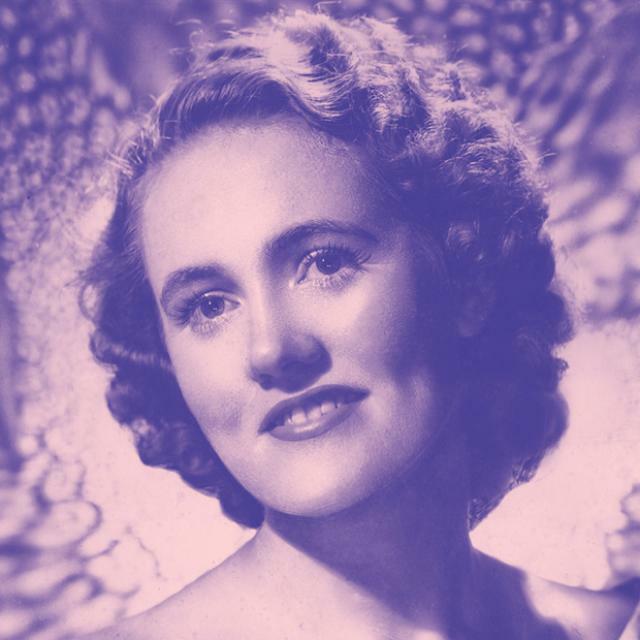 Among them was a young shorthand-typist from Sydney, Miss Joan Sutherland (pictured). After winning the competition the following year, she returned for a concert at the Town Hall before going on to England. 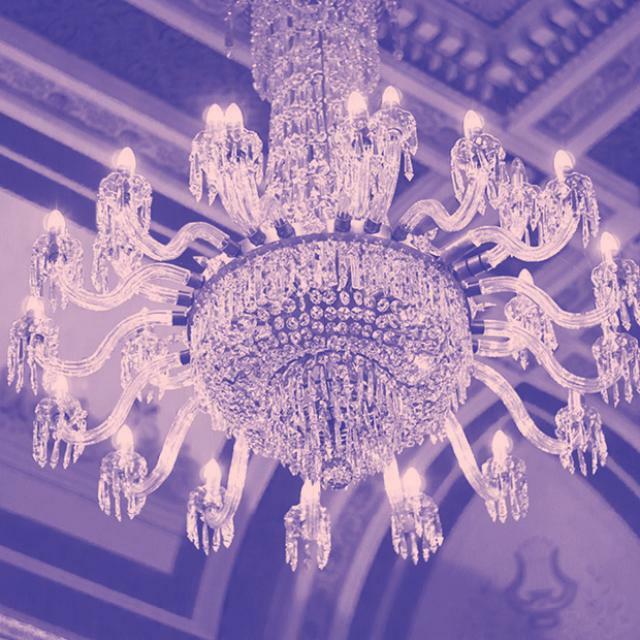 When the Town Hall was refurbished in the 1970s and ’80s, the original chandeliers, which had been dismantled and consigned to the basement half a century earlier, were recovered. Despite a Melbourne expert having declared them beyond repair, Lord Mayor, Doone Kennedy, personally raised the funds for their restoration and rehanging.